Laughter is the best medicine, especially when you can laugh at yourself! 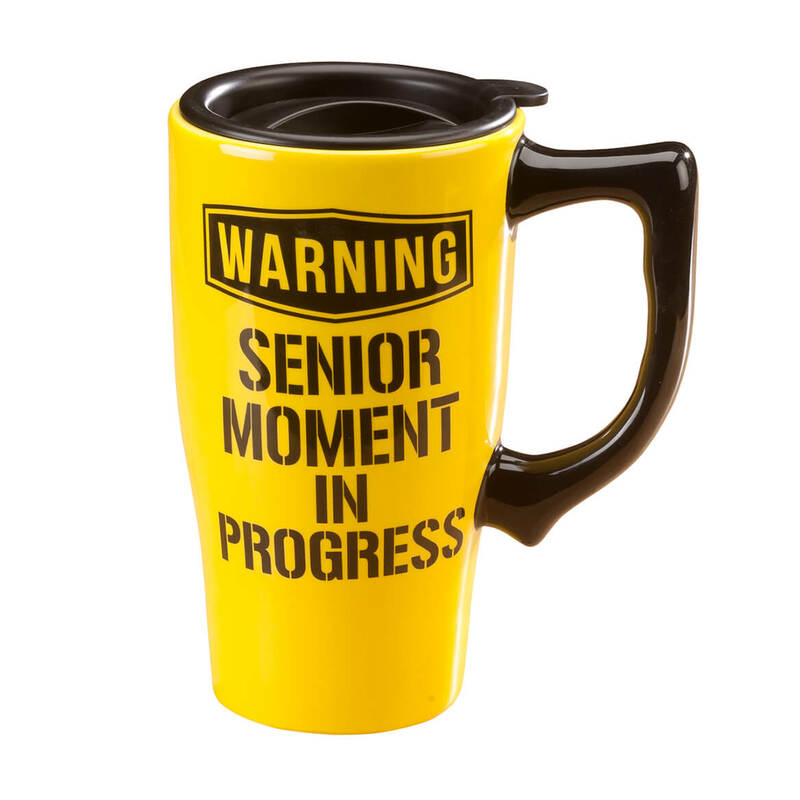 This fun yellow travel mug comes with a warning: Senior Moment in Progress. Designed for travel, it features a spill-stopping lid with silicone seal and holds 16 oz. of your favorite beverage. Durable dolomite ceramic mug with removable lid is microwave and dishwasher safe. Makes a great gift for your favorite senior! Coffee mug measures 6 1/4″ high with 2 1/2″ dia. base. These flip glasses have sun-blocking, glare-blocking lenses that flip down over regular eyewear—so you won’t have to keep switching specs! The high-definition flip shade lenses enhance color and clarity, providing UVA/UVB protection by day or reducing headlight glare while driving at night. Simply flip lenses up when not in use, and skip the hassle of pushing sunglasses on your head, carrying a pair in your pocket, or spending a fortune on prescription sunglasses. Choose from clear or brown flip sunglasses for daytime use or yellow-tinted glasses for enhanced nighttime driving. Specify color: brown, clear or night. 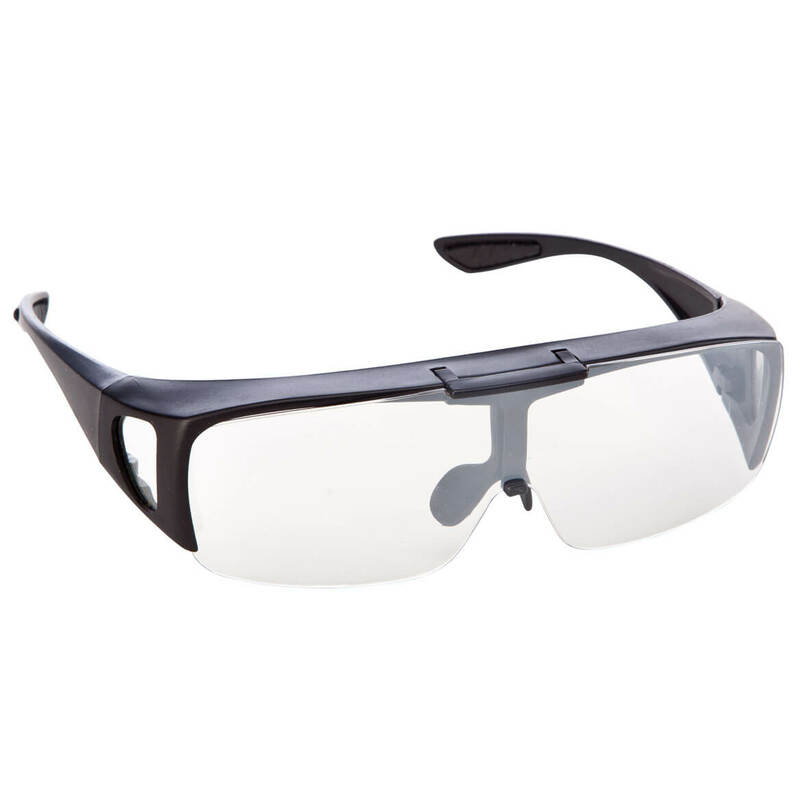 Designed for men and women, all 3 colors provide full wrap-around protection, fitting comfortably over most eyeglasses. Fitting right over your vehicle’s gas cap plate, this handy gas cap grip provides easy grip from most any angle, offering the leverage needed to easily open and close your gas cap. 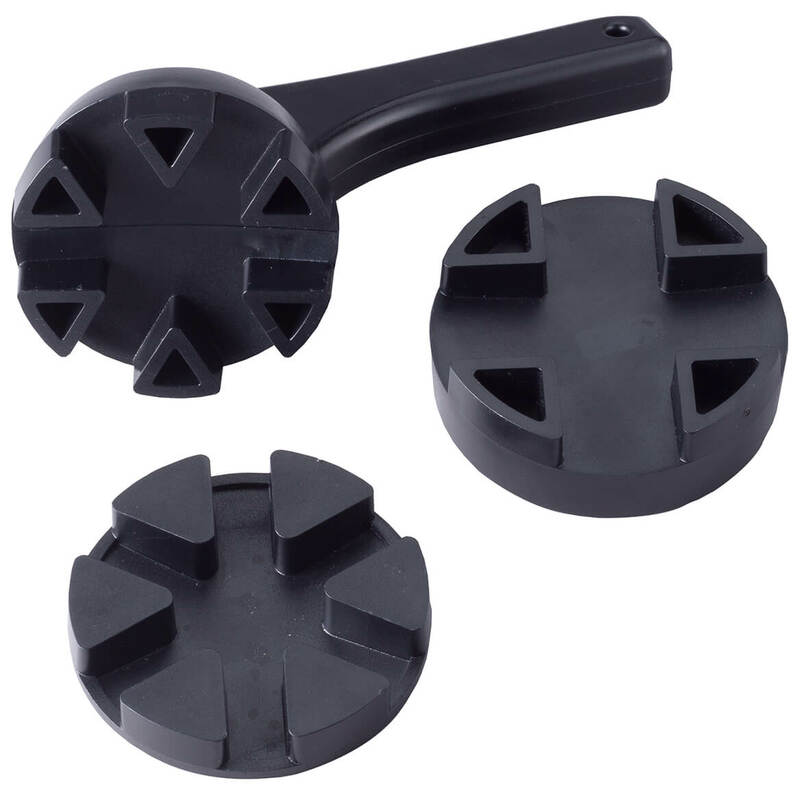 Great for drivers with arthritis, hand injury or limited strength, the sturdy plastic cap opener includes two universal adapters to accommodate most vehicles. Gripping tool measures 7″ long x 3″ wide x 3 1/2″ high. 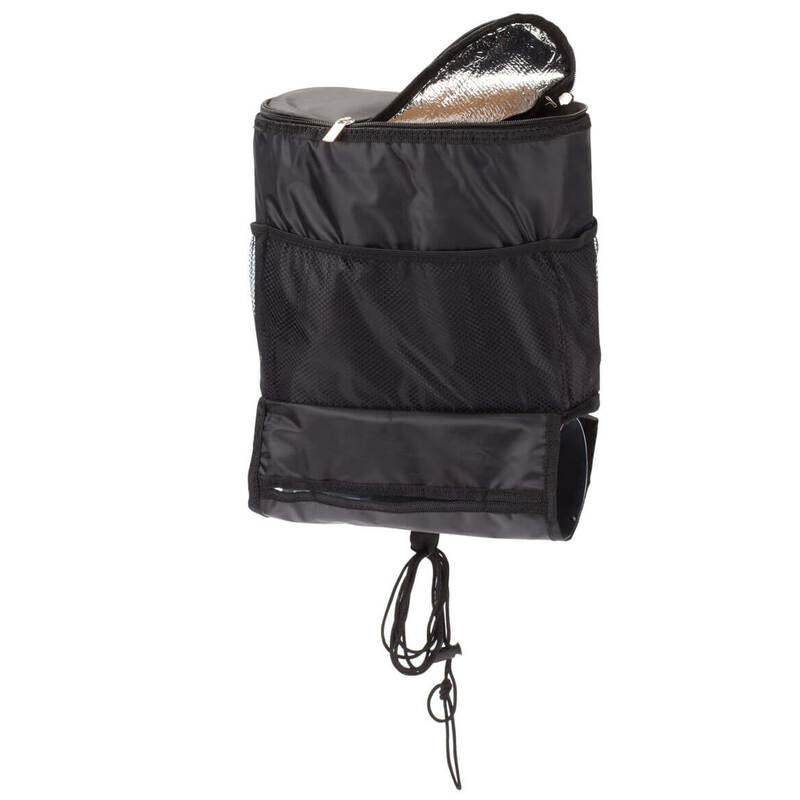 Keeping sandwiches or drinks chilled in its zip-close insulated cooler, this over-the-seat organizer with cooler also features one large mesh pocket for additional snacks, cell phone, maps, pens, sunglasses and other essentials. Two side mesh bottle pockets keep beverages handy, and a tissue box holder at the bottom allows easy access and dispensing. An adjustable buckled strap makes it easy to attach this handy seat organizer to front seat headrest supports—keeping your car tidy, while keeping you well stocked for comfortable travel. Durable polyester; spot clean. Car organizer measures 9 1/2″ long x 10 1/2″ wide. Keeping you safely visible in roadside emergencies, this emergency roadside disk by LivingSURE™ offers 5 lighting modes at the simple push of a button. Choose from bright white 3 LED mode or the following red light modes: 2 LED rotation; 12 LED super flash, 12 LED slow flash and 12 bright LED non-flashing mode. Designed exclusively by LivingSURE™, it’s great for vehicle breakdowns or accidents, boating emergencies, home power outages and more. Durably crafted of metal and plastic, the emergency vehicle lighting tool features outer red rubberized surface for easy grip, plus magnet and hook for easy mounting. LED light disk measures 1 1/2″ high x 4″ dia. with 1 1/2″ long x 1″ wide hook. 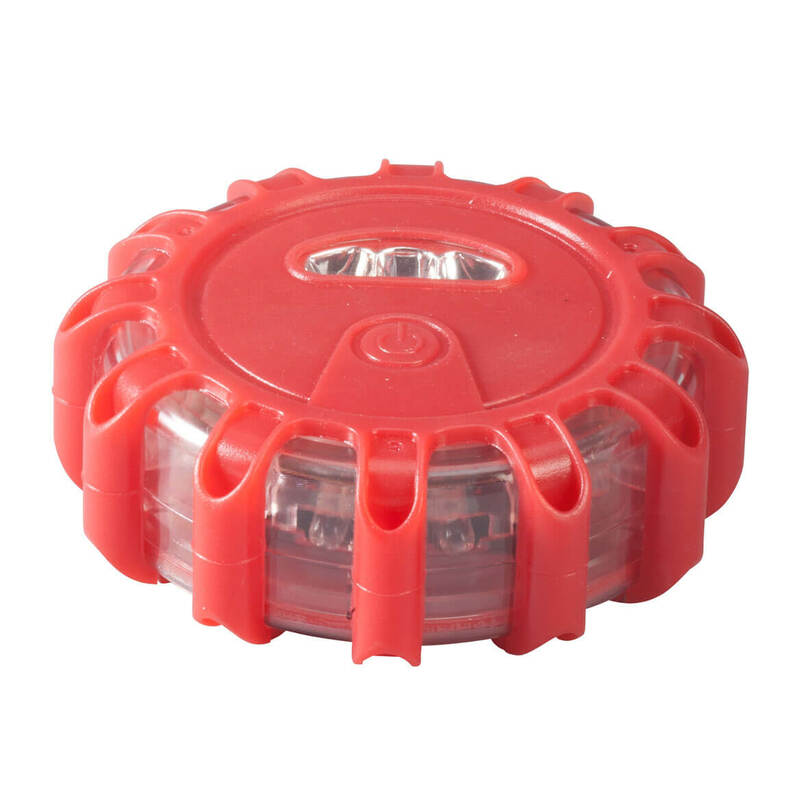 The compact safety beacon requires 3 AAA batteries (not included).